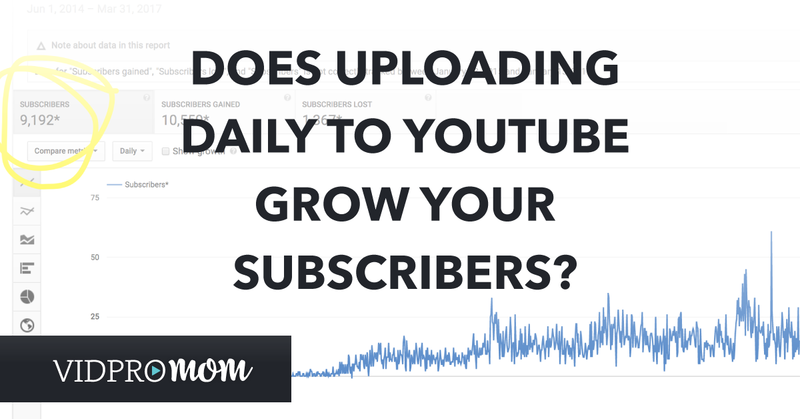 Home » Does Uploading DAILY on YouTube increase your subscribers? But often getting just one video out there in a week, or month… or at all… is a huge feat. How in the world do people keep up with daily vlogs? 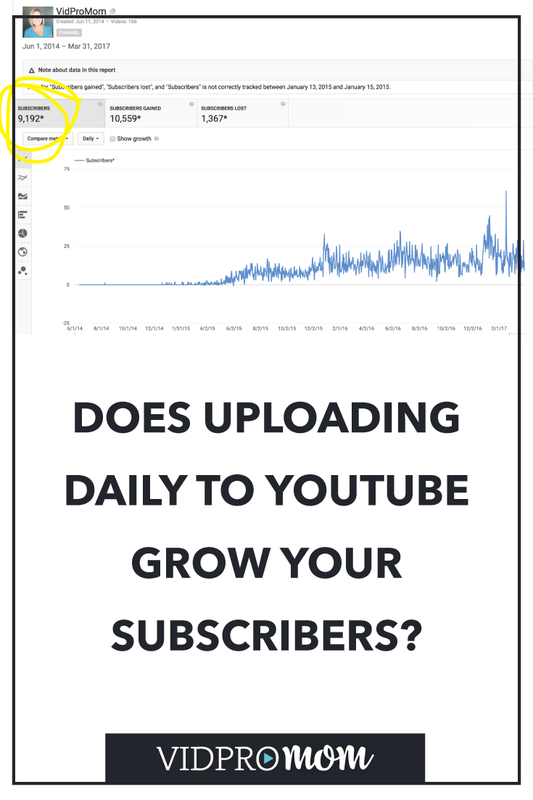 Does publishing daily actually help your channel grow? Does it help gain subscribers faster? Will it help your channel grow? 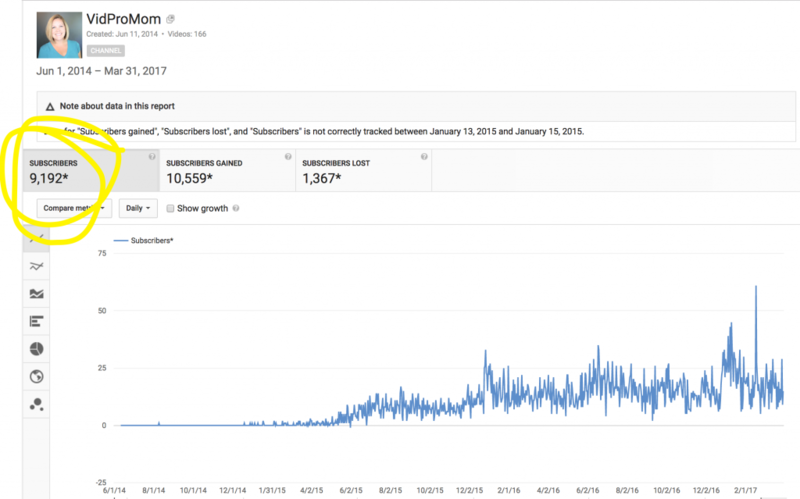 I ran an experiment on my YouTube channel in April 2017, and I want to share aaaall the juicy details and stats with you. There is conflicting advice out there on how often you should ideally publish to YouTube. Once per week is a comment starting point, but I know people who upload every. single. day. Even weekends. Even Holidays! 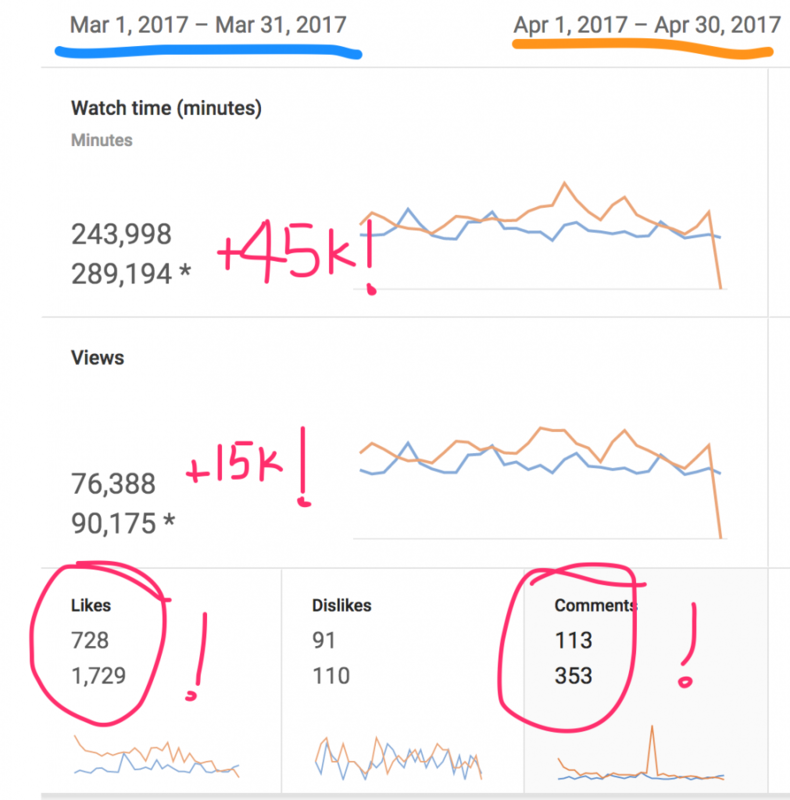 So when I decided to take part in a “Blog Every Day in April” challenge, I honestly thought it would give me a bump in subscribers. If 1x per week = x amount of subscribers, then 7x per week = 7x more subscribers. Erm… not really. Let’s take a look. So let’s back up a little bit. I participated in something called VEDA, which is where YouTubers Vlog Every Day in April (or August, but I did April). When I started on April first, I had 9,192 YouTube subscribers. I started publishing weekly on my YouTube channel the first week of January 2015. So it took me 2 and a quarter years to get to 9k. So I was booking it toward 10k. 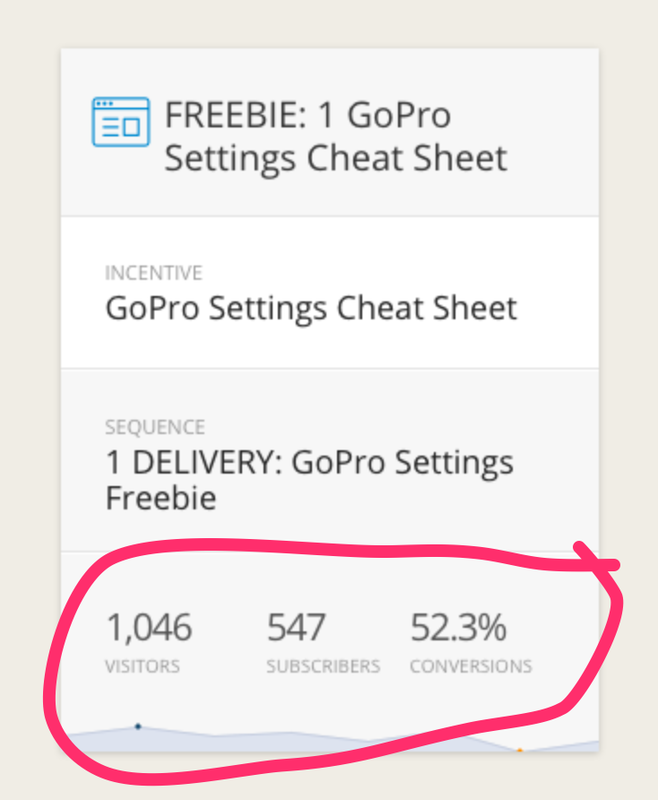 In February, I netted 500 subscribers, and in March, I netted 504. And this was with a consistent publishing schedule of 1 video per week. So looking at the math… if I publish 7 times more content during April, surely I could at least DOUBLE my subscribers during that month. SEVEN TIMES MORE CONTENT! That is A LOT! But I gained less than 700. Not even close to double. I didn’t roll over the 10k mark until May. Cue the “whomp whomp whomp” sound effect. No, producing 7 times more content does not yield 7 times more subscriber growth. But that’s not the end of the story. I did have three amazing wins! Although I didn’t cross over 10k during April like I thought (and hoped), and my subscriber count didn’t explode, I did have some MAJOR wins that would be crazy to overlook, especially as a blogger. 1. Views are up. And views on YouTube are HUGE. YouTube loves it when people view content on YouTube, and rightly so. And previous to VEDA, my views were looking pretty droopy. So I am pumped to see views going in an upward direction. Not only were views up during this time frame, but they are still up. 2. I created an amazing resource for my whole audience. 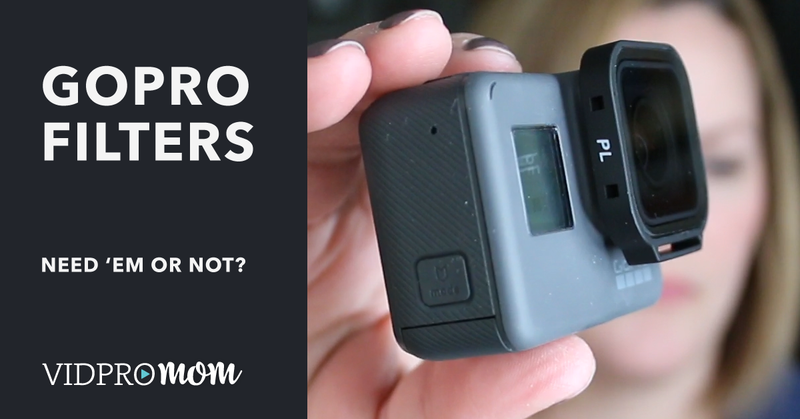 My daily videos were part of a series – 30 Days of GoPro – A Guide for Beginners. I had it planned out, and it’s for total beginners. 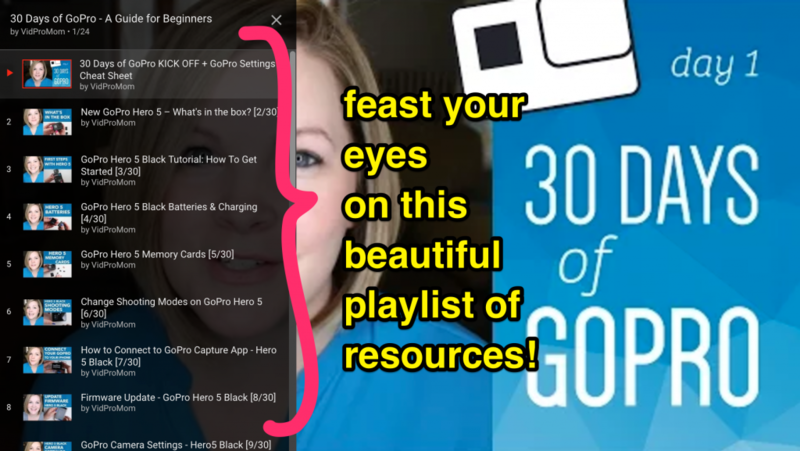 So I wasn’t vlogging willy-nilly on whatever I could come up with for the day, I was building an amazing resource. So that’s done. Created. Boom. Ready to send my email list. Ready for to help my audience. Ready to create an opt-in for. 3. Speaking of opt-ins… I created a brilliant opt-in loop and added almost 550 new people on my email list. 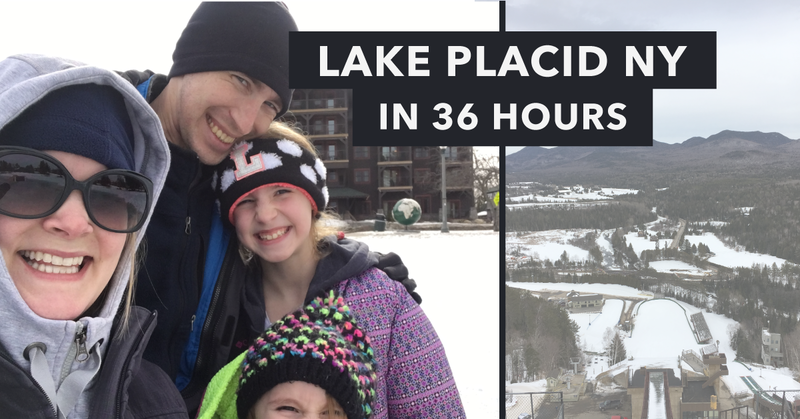 Actually, I estimate about 100 of those people were already on my list, but even so… posting daily on YouTube in April helped grow my email list. AWESOME. AND IT’S STILL GROWING MY EMAIL LIST because the videos are still there. The series is still going. People are still finding my videos and opting in. In summary, posting daily on YouTube didn’t give me a bump in subscribers, at least not noticeably, but I had 3 really powerful wins as a result of participating in VEDA. These are wins that any blogger or YouTuber would LOVE to have any time! If you’re thinking about starting a YouTube channel or a video series, you may be wondering if you need to go crazy with daily uploads. It is entirely up to you BUT I’d say “nah!”. But before you even get that far, have you considered with your video ideas will be a hit with your audience? I hate the idea of creating content that goes nowhere with your community. No views, no engagement, not growth. That is the OPPOSITE of why we do video. Right? The longer you wait to find out what your audience wants to see from you on video, the more time you may potentially waste just guessing. Be sure to grab my video and details on 3 fool-proof ways to tell if your video idea will be a hit with your blog audience!